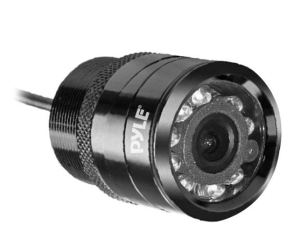 Achieve the function of controlling pan/tilt, lens etc. 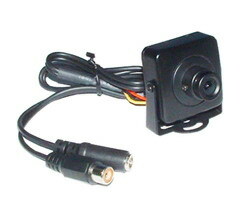 Dimensions 5" x 2.75" x 1.3"
Supply+12V DC to power & video output automatically makes video out signal available. a wide spectrum of lighting. 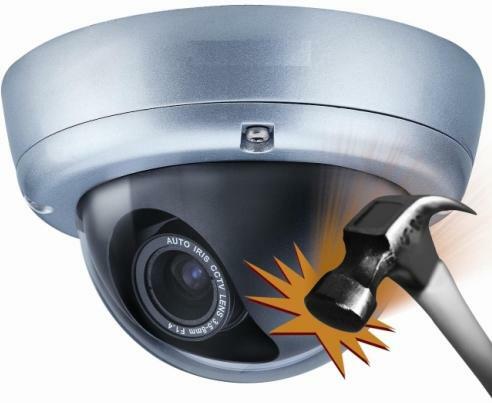 The camera also can work in the water because of its special waterproof design. 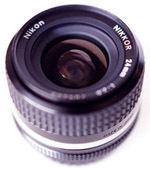 Angle of view is determined according to lens type in use (Standard: 16mm lens). Built in infrared Lamps. 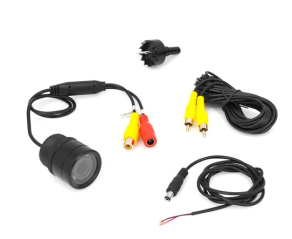 Can shoot picture clearly at night. * Battery type : High Capacity Polymer Li - ion Battery. 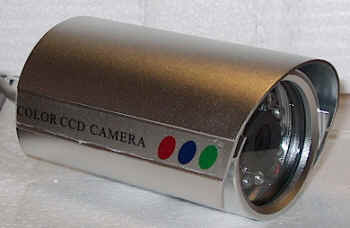 This camera is a wired waterproof CCD color camera. According to clients requirements, we can mount lenses with different angles, focus and specifications. 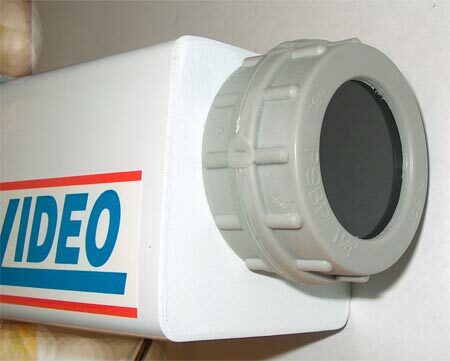 We can also mount audio frequency or infrared on the camera so as to view objects without ambient light sources. 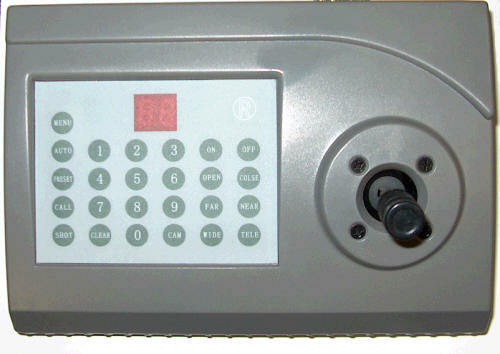 The device is a multiple function collector, which features complete functions, compactness, low power consumption, high sensibility, convenient usage, easy concealment and easy installation, Particularly, the device is used in the audio meeting, visual telephone, visual e-mail, PC multimedia, toy, game, security protection, supervision or special circumstances. 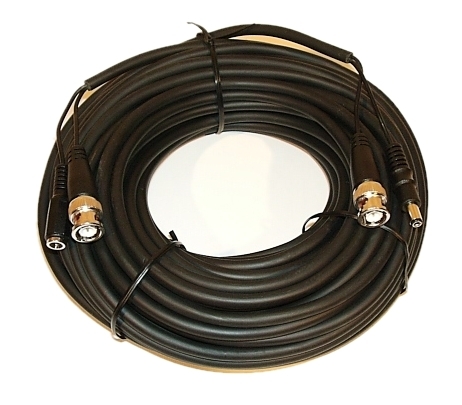 The composite signal is PAL (CCIR) or NTSC (EIA). Exquisite design, precise circuits and structure, incorporating the highest technology. 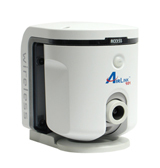 Good choice for its reliability & easy installation. 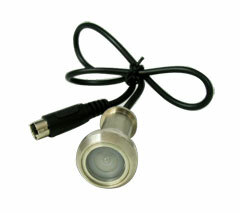 Adopts high quality 1/3" SONY CCD, high resolution, high sensitivity, high contrast are guaranteed. Better distinguishing of objects;. 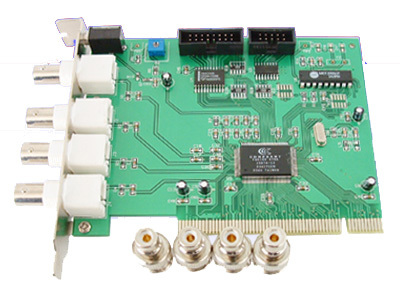 Adopts sophisticated DSP (Digital Signal Processing) technology that provides higher quality picture and more advanced functionality. 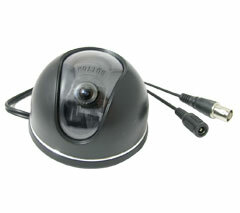 Uses high quality 1/3" SONY CCD, which provides not only a sharp, fresh picture, but also greatly improved sensitivity. 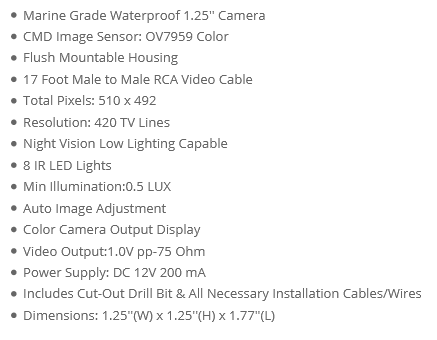 Provides high contrast, high definition picture even in extreme darkness. 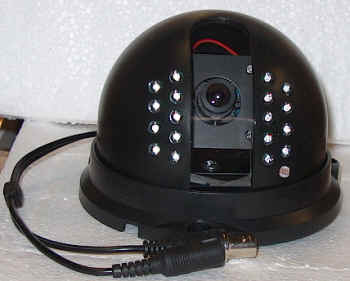 Designed especially for security surveillance use, perfect choice for a surveillance system. 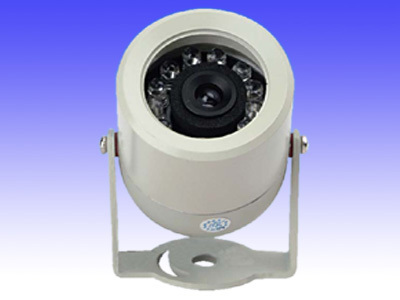 Reliable performance, stability, reasonable price, widely used in banks/hotels/supermarkets/offices/hospitals/schools/post offices/toll stations/accounting departments and government offices. Easily installed. Light and portable, elegant appearance. 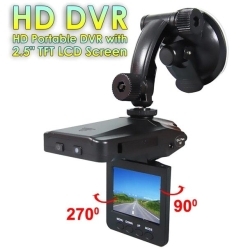 Suitable for family and car use, especially for sub-surveillance and adjusting surveillance systems. 1 ch per a card or 4 ch per a card, 120M~150M/H (include Audio) set in each CH. 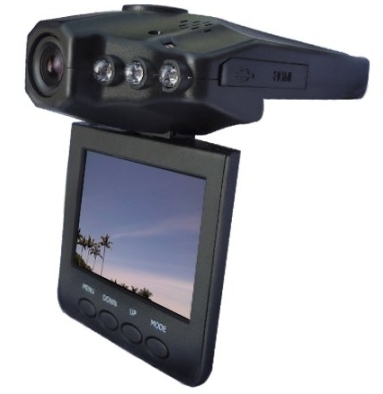 Display speed resource (25frames PAL, 30frames NTSC), Display distinguish ratio: 768*568, 384*288, Video engrosses the Hard-disk space 60M-100M CH/H ,Provide all real-time video collective function for 1-CH collection. Different speed to replay, forward or backward . 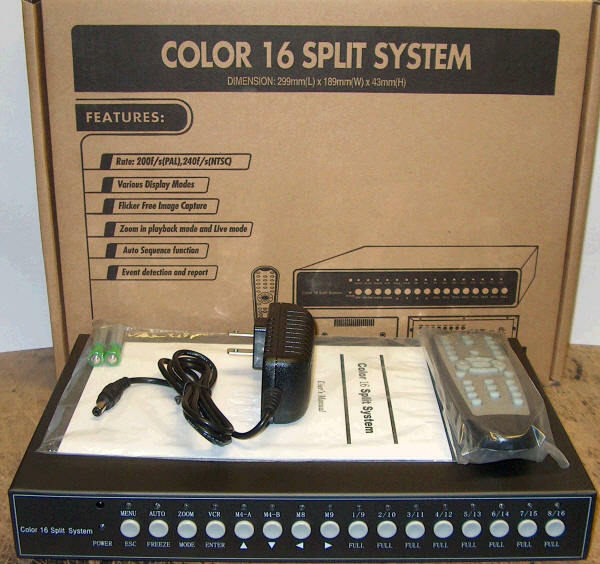 Remote browse and replay picture, phone-wire transfer 4 cards installed to reach 16-CH video collection and video resource 100frames . 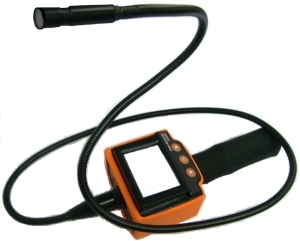 16-CH general enunciators (infrared explorer, vibrant sensor) can be connected. 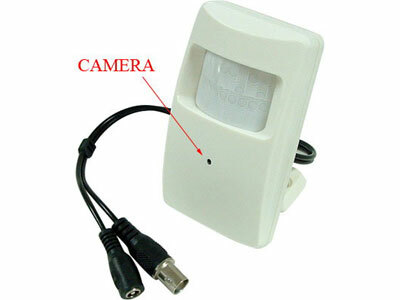 Video record it when is giving an alarm, time is adjustable. 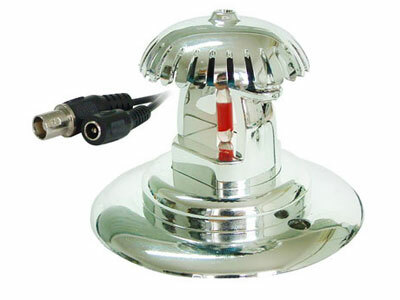 Provide 3-CH alarm output, link light control, voice of alert and some peripheral equipment. Each-CH can set mobile-video recon alert function and set mobile-recon area freely. Mobile-video recon can auto-combine the alert video when it happens. Alert from video signal lost and picture shelter.